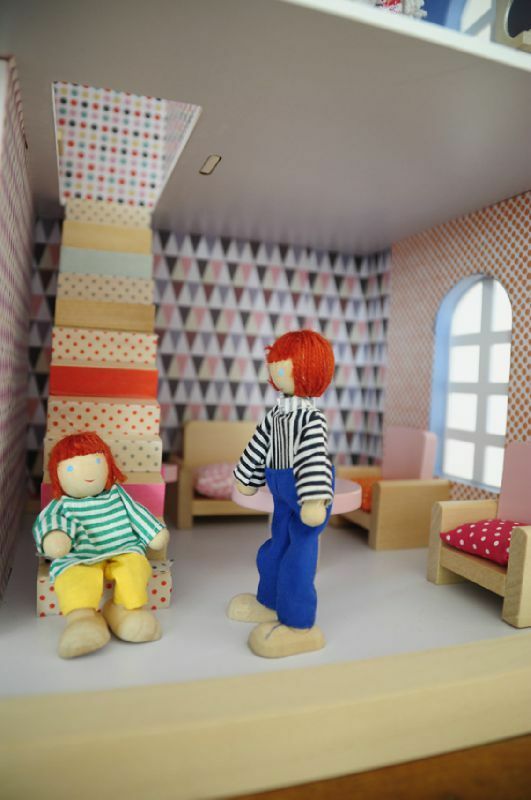 Lovely Julia, i have been thinking about a doll house for Rowan! Roberta - you really should make one for Rowan. What a lovely little dollhouse. It has all the basics, just enough to play with. 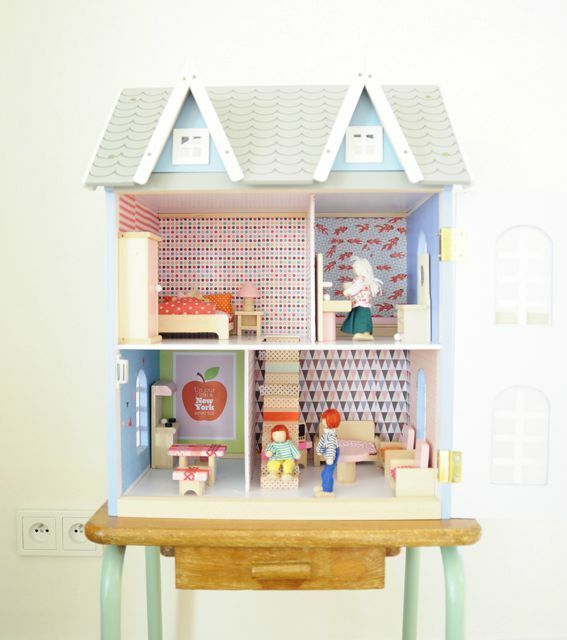 I love that dollhouses bring out imagination in all of us, not just the kids ! 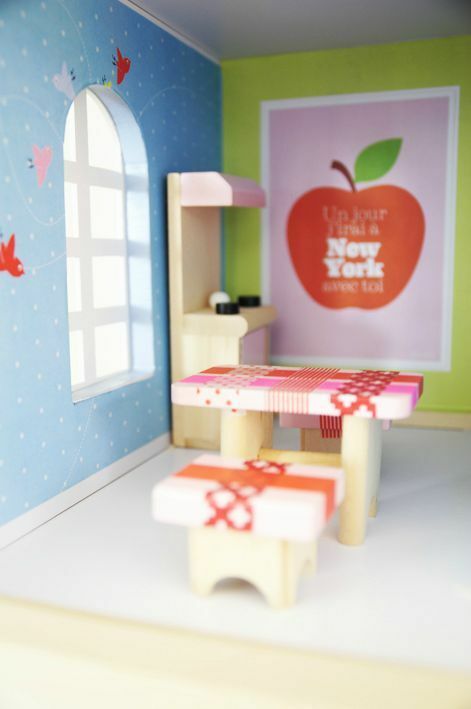 I think my 2.5 yr old will get a dollhouse for Christmas, I'm curious where this furniture is from?? 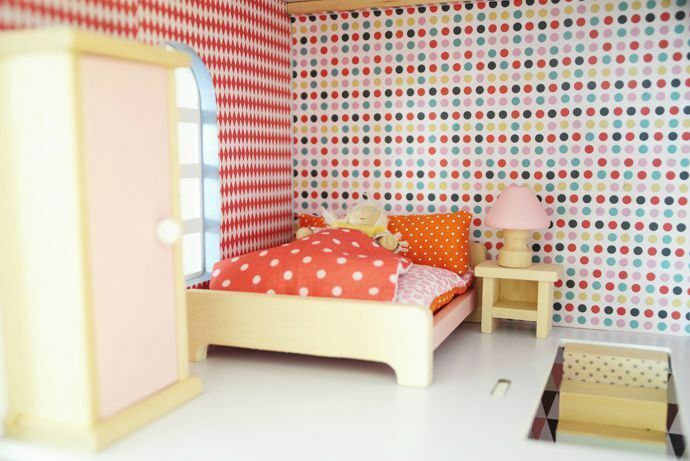 Looks similar to Plan Toys dollhouse furniture. Your 2.5 year old will love it! If you are interested in writing social media essay, just read https://nerdymates.com/blog/social-media-essay. Here you will find advices you can use in order to write it.